Sacher: the epitome of pleasure. From Tafelspitz to Backhendel and Wiener Schnitzel to Gugelhupf and apple strudel: These world-famous dishes from the Sacher kitchen are an integral part of Austria’s culinary heritage. In a sensual and noble manner, innovatively and creatively, the Sacher cookbook continues this great tradition and develops it even further. 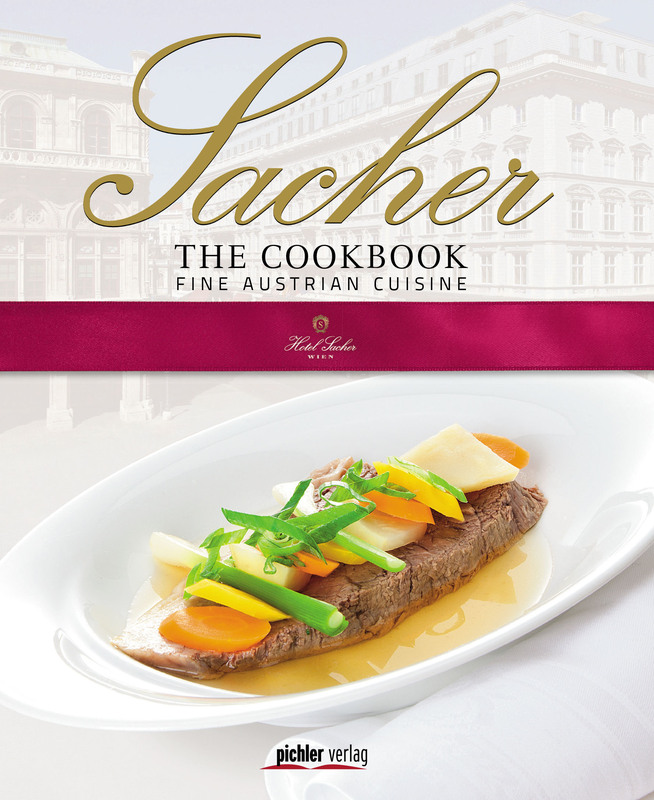 Enjoy the best of Austrian culinary art: exquisite recipes from the Sacher kitchen to cook at home.